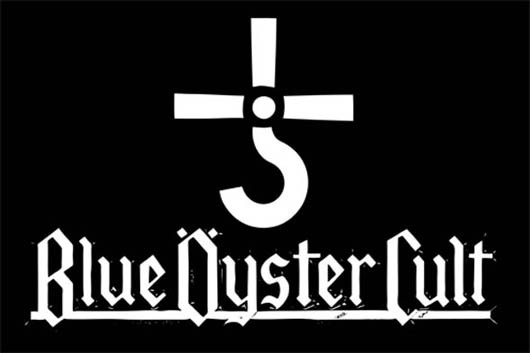 Blue Oyster Cult may be the ultimate ‘cult’ band. Revered by punks, metal heads, sci-fi geeks and horror movie fans alike, B.O.C. have carved out a 40-year career via a string of complex hard rock albums and killer live shows. The author Steven King adores them and so does Dave Graney. Their best known track Don’t Fear The Reaper, was a U.S. top twenty hit in 1976 and the album it came from, Agents Of Fortune (featuring a collaboration with songstress Patti Smith) achieved platinum status while the overall catalogue sales are in excess of 24 million. They also provided Radio Birdman with the album title Radios Appear, a lyric taken from the track Dominance and Submission. This will be the first-ever Australian tour for Blue Oyster Cult and it’s all thanks to Hoodoo Gurus.